Van Specialist Alert! 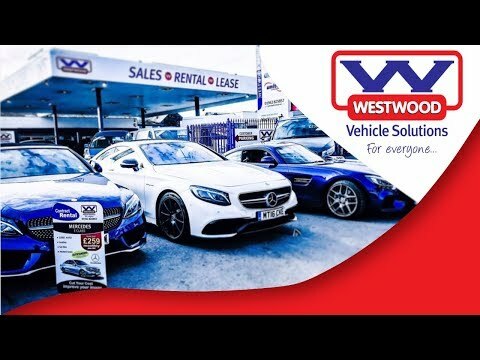 How often have you wished that you could find a commercial vehicle (van) dealer you could trust to provide you with sound advice, a choice of realistic finance options, a great selection of vans to do the job you need it for and quality aftersales back up, well look no further cause you’ve found Westwood Vans. The truth is we have a great selection of vans for sale here at our North West based site. And you can bet your perfect used van is now available for sale at Westwood Vans. Known locally as the No1 choice for new and used vans, we have one of the biggest choices in the North West. So, for your next used van for sale whether it be a used Mercedes Van, Volkswagen, Vauxhall, Citroen or used Ford van, make North West dealer Westwood Vans your first choice. Looking For Vans For Sale in the North West? Your Satisfaction is Guaranteed. Each used van for sale here is provided with the same Westwood Vans guarantee, one of long lasting quality together with a level of customer service that is second to none and unrivalled in the North West. This high level of customer service will be provided to you as soon as you enquire with our professional yet helpful and friendly staff who will always do their utmost in order to make the purchase of your van as easy and hassle free as possible. Here at Westwood Vans, the right used van for sale for your is provided courtesy of a team who will never employ high-pressure tactics to force you to buy. 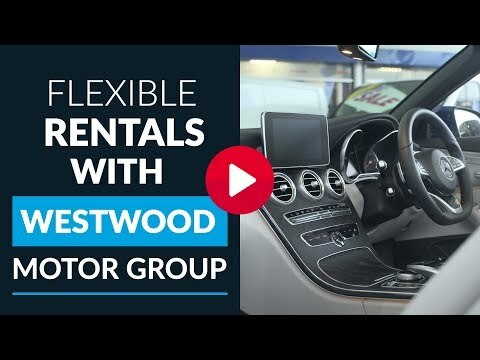 Vans for sale from Westwood Motor Group also includes a free valuation service, great prices for part exchange and the same incredibly high level of customer service every time you visit us. We are extremely proud that over three quarters of our vans for sale here in the North West is gained from recommendations from satisfied customers from all over the North West including Warrington, Widnes, Runcorn, Leigh, Salford, Burnley and Stockport. These customers have trusted Westwood Motor Group to help them find the prefect used van for sale for their requirements. 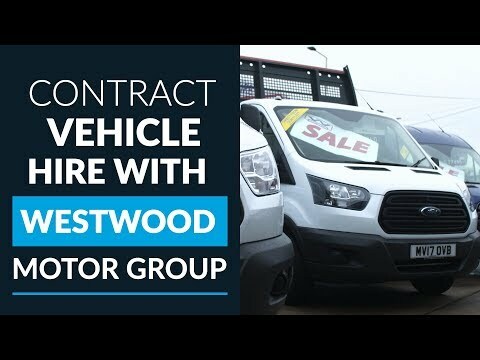 Westwood Motor Group can provide you with a used van for sale with guarantee of hassle free purchase and the promise of 100% satisfaction.